2. 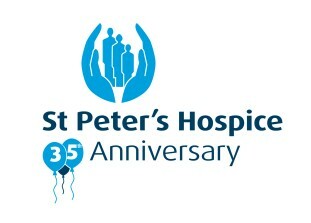 Our social media base is growing and growing - we want to reach as many people as possible, and get the whole city talking about St Peter's Hospice! 4. This year is our 35th anniversary, and we want to make it as BIG AS POSSIBLE! 5. 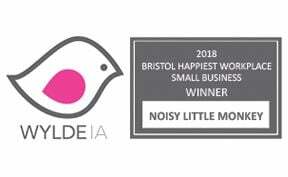 St Peter's Hospice is about caring for the people of Bristol. Last year we gave more than 2,600 people with life-limiting illnesses the support they needed in their last days. We don't just care for the patients but also their family and friends, totaling more than 6000 people. We're counting the number of Tweets, Likes, Pins and +1s this page gets, using the sharing buttons at the top and bottom of the page. The volume of these shares will help the judges choose who should receive our help, so get sharing! Then, really help the cause by using the Facebook comments below to tell us why YOU think St Peter's Hospice should win £9,000 of digital marketing. GO!